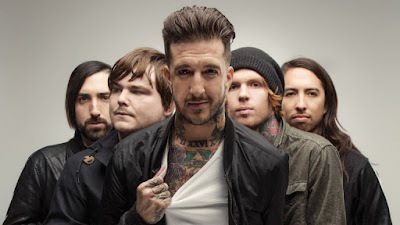 MetalRockNews: Of Mice & Men will announce a world tour soon? Of Mice & Men will announce a world tour soon? Of Mice & Men frontman Austin Carlile posted a photo on Instagram saying "more dates to be announced all around the WORLD soon". Check out the post below.